Save SAR 8.20 (20%) – Earn 3 Shukrans What is Shukran? Shukran is the Landmark Group’s award-winning loyalty programme in the Middle East, which allows you to earn Shukrans when you shop any of our brands. 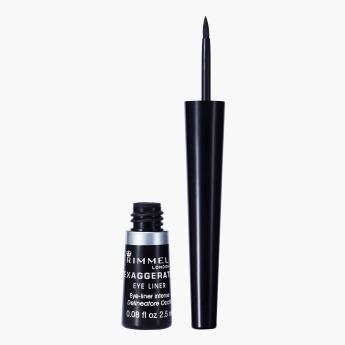 Try out beautiful winged looks with this liquid eyeliner and master the art. The specially fashioned brush enables accurate application. Its smudge-proof make keeps you looking flawless from morning to evening.